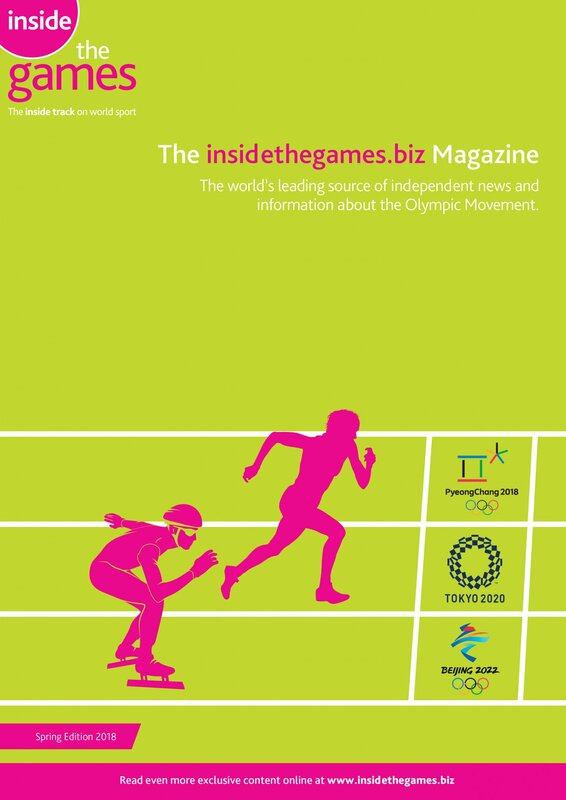 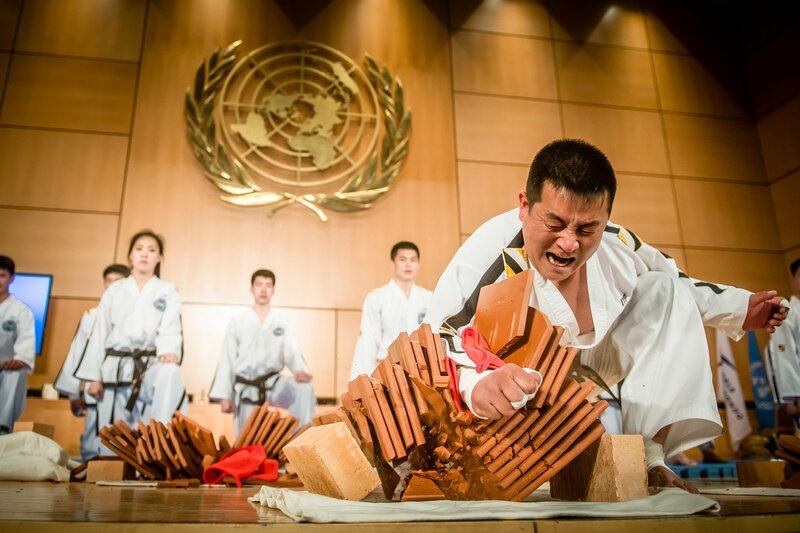 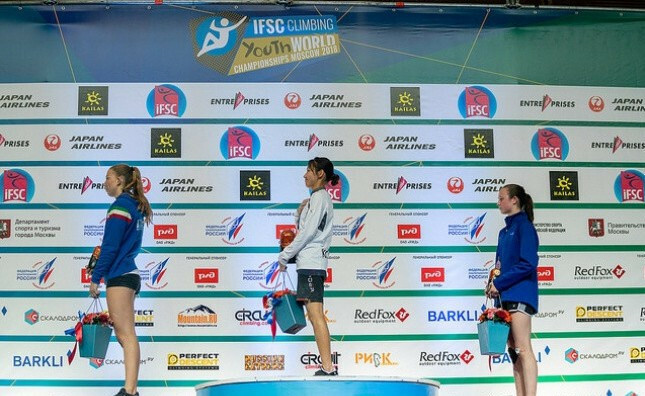 Meichi Narasaki of Japan completed the junior lead and bouldering double as the International Federation of Sport Climbing Youth World Championships continued in Moscow. 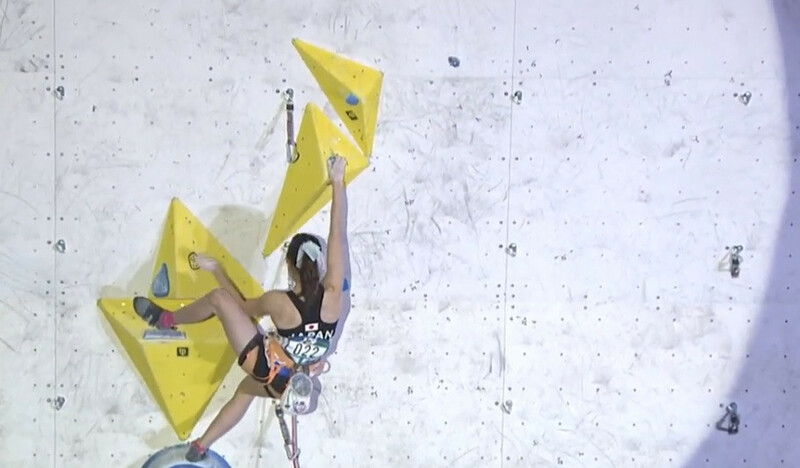 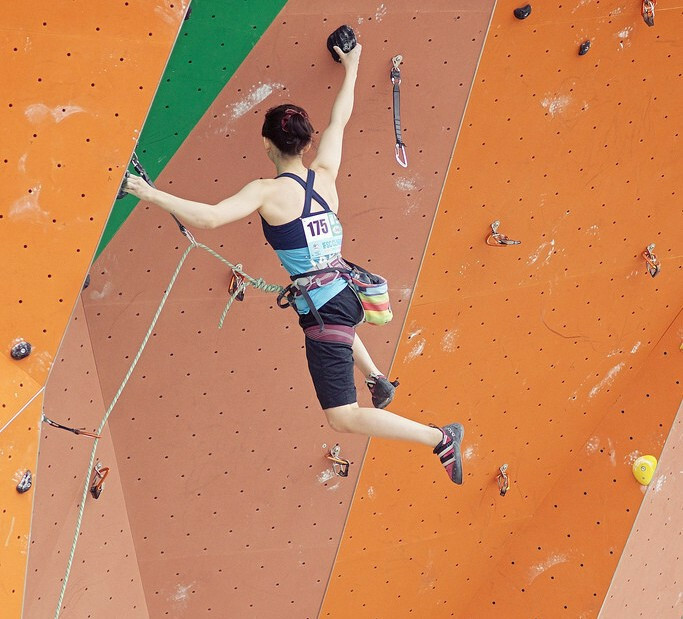 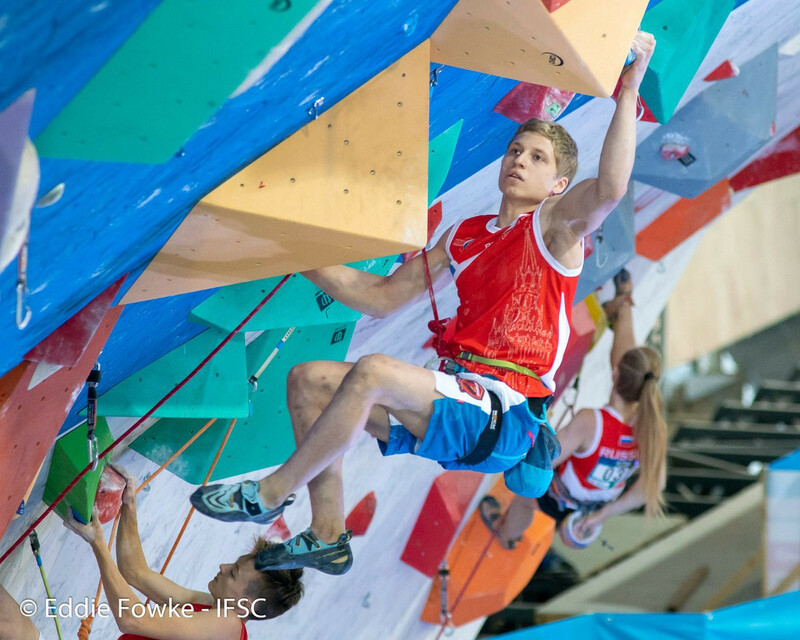 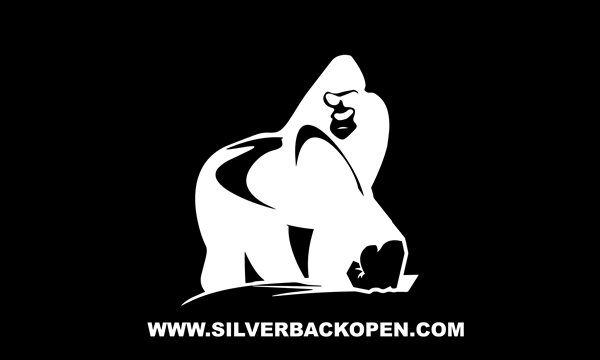 The International Federation of Sport Climbing (IFSC) Youth World Championships have continued in Moscow today with the qualifying rounds of the men's and women's lead events. 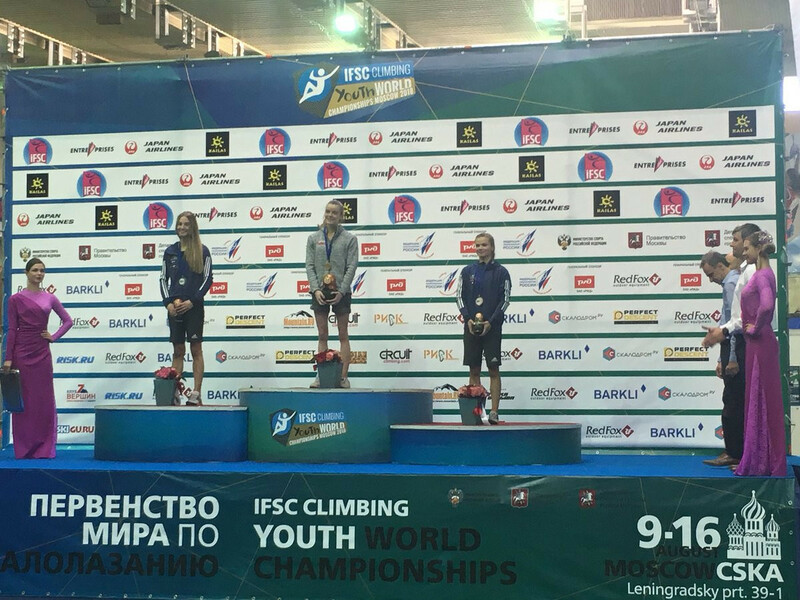 Italy and Russia clinched junior speed honours at the International Federation of Sport Climbing Youth World Championships in Moscow today. 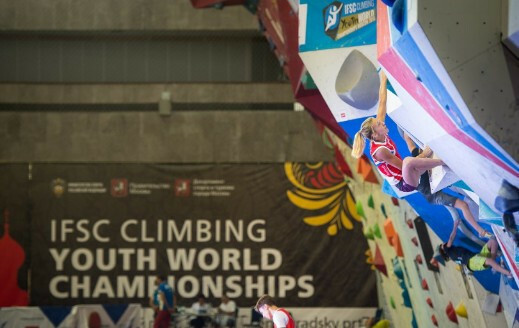 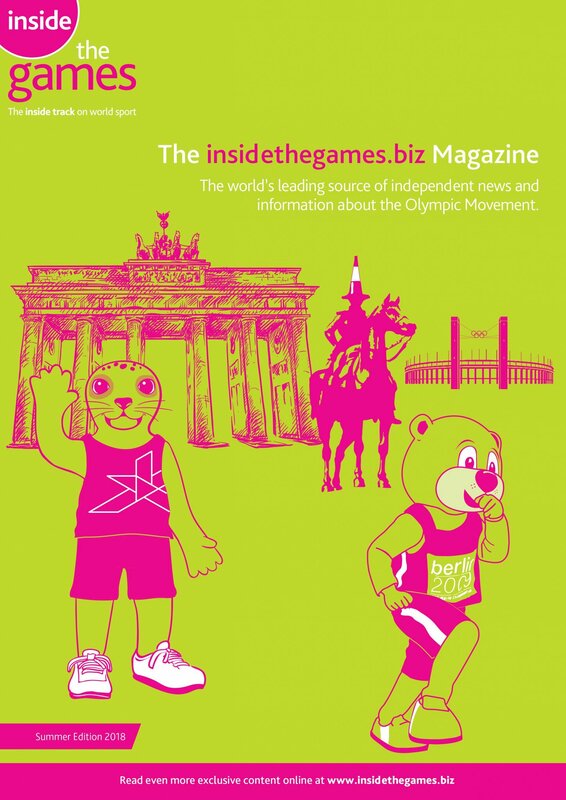 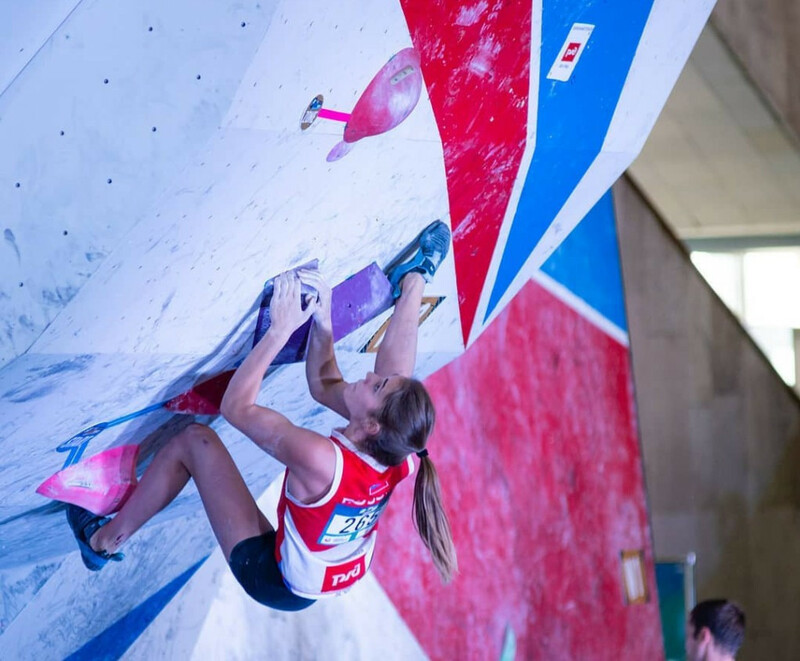 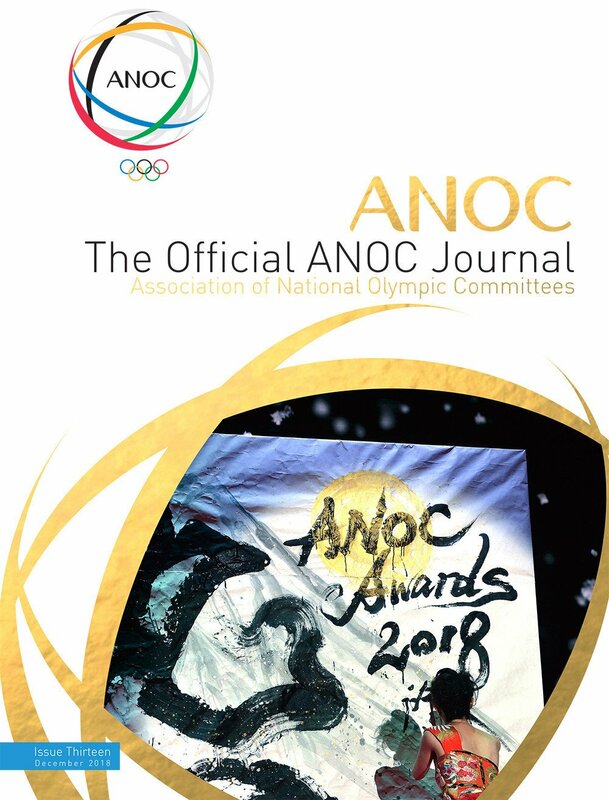 Natalia Kalucka of Poland and Russian Almaz Nagaev secured individual gold medals in the women's and men's youth A speed categories on the opening day of the International Federation of Sport Climbing Youth World Championships in Moscow.